Justin Bieber is the father of Mariah Yeater’s child! Ok now that i have your attention can i just say how much I HATE IT when people use misleading titles to get traffic on their blog or YouTube? This is what happens to me, every time I click on a link that has nothing to do with the title! ← The ‘Me too! 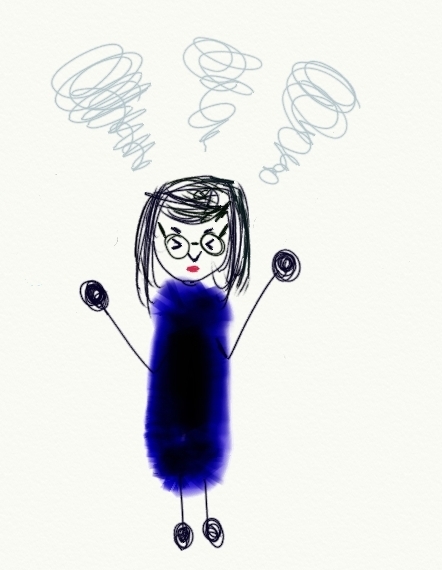 Me too!’ syndrome – do you suffer from it? hahah I was just trying to check how many people click on a link just based on the title. haha nah! This post was done in order to show how annoying misleading headlines are! Should I bring the doodles back?